This is to confirm that the subject essential oil is composed of the single natural essential oil mentioned in compliance with the most recent guidelines published by I.F.R.A . 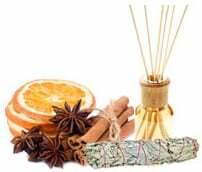 (International Fragrance Association). The IFRA standards are based on safety assessments from RIFM. 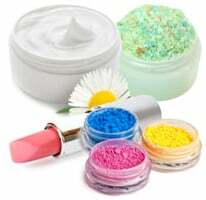 (Research Institute for Fragrance Materials). Botanical Name : Coriandrum sativum L.
Appearance and Odor: Colorless to pale yellow liquid with the odor of coriander. Storage Recommendations: Store in tight glass, aluminum, or double lined containers in a cool area away from direct heat. 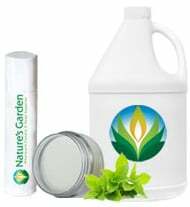 Natures Garden Essential Oils: 100% Pure and All-Natural Coriander Seed Essential Oil. 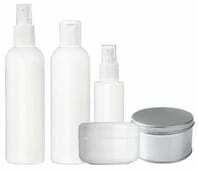 Packaged in amber glass bottles and aluminum bottles. 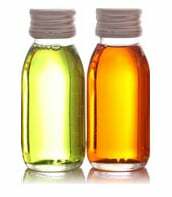 Pure Grade Essential Oil: Our supplier has guaranteed that this essential oil is 100% pure and all-natural. Appearance and Odor: Colorless to pale yellow liquid with a corriander aroma. Storage Recommendations: Store in a tight glass, aluminum, or double lined container in a cool area away from direct heat or sunlight. Warning: Keep all essential oils out of the reach of children and pets. 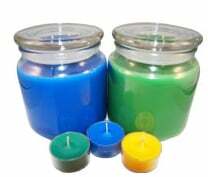 Note: The mix and match special does not apply to essential oils; only fragrance oils. Purchasing this can earn you up to 52.99 ($0.53) or more rewards points!